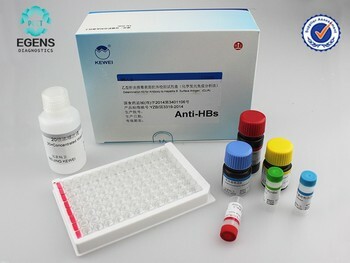 This HBsAb CLIA is a qualitative microplate chemiluminescence assay for the in vitro detection of antibody to Hepatitis B Surface Antigen (HBsAb) in human serum or plasma. 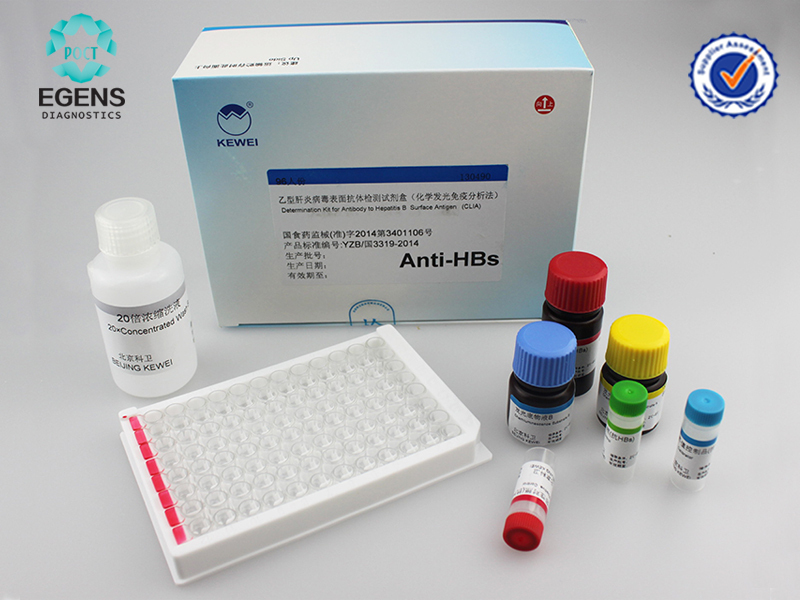 It is intended to use in medical laboratories for diagnosis and management of patients related to infection with hepatitis B virus. 2. Add Samples and Conjugate: Open the foil pouch and remove the Microplate. Set up 1 well as Blank, 2 wells as standard,1 well as negative control, 1 well as positive control. After dispensing 50μL of standard or Negative Control or Positive Control t or samples to the respective wells, add 50μl of Conjugate into each well except the blank. Gently vibrating the plate. 3. RLU value of the sample ³ cut off value, it is positive for HBsAb. RLU value of the sample < cut off value, it is negative for HBsAb.